Shut it down: This "Elekta" edition is basically perfect. Every car has its faults. 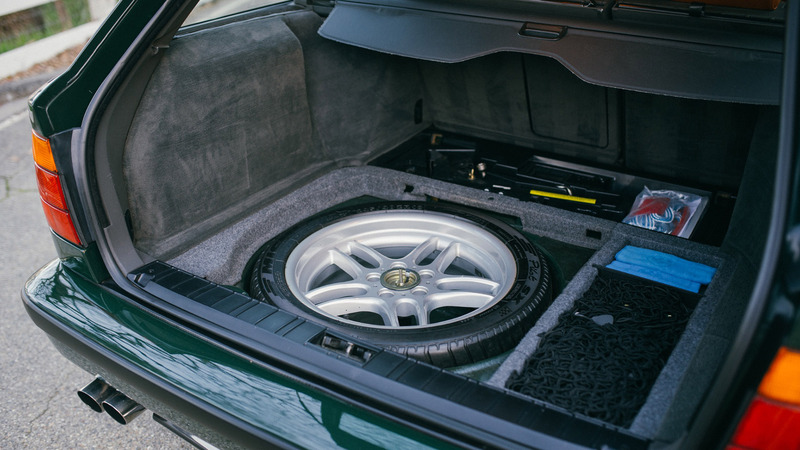 We know this, we live it, and yet it's hard to see anything other than utter perfection when we look at this 1995 BMW M5 Touring "Elekta" highlighted on Bring a Trailer today. 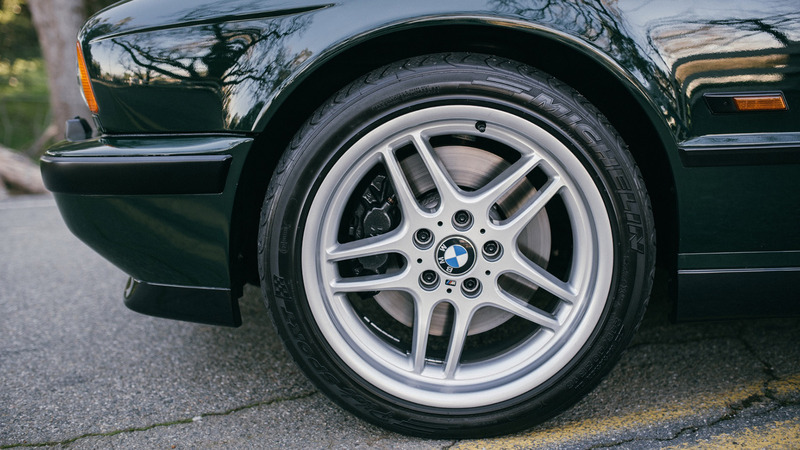 This 1-of-20 special edition was commissioned by a group of Italian BMW dealers in 1995 at the end of the E34's production run and clearly brings out the best of both countries' design philosophies. 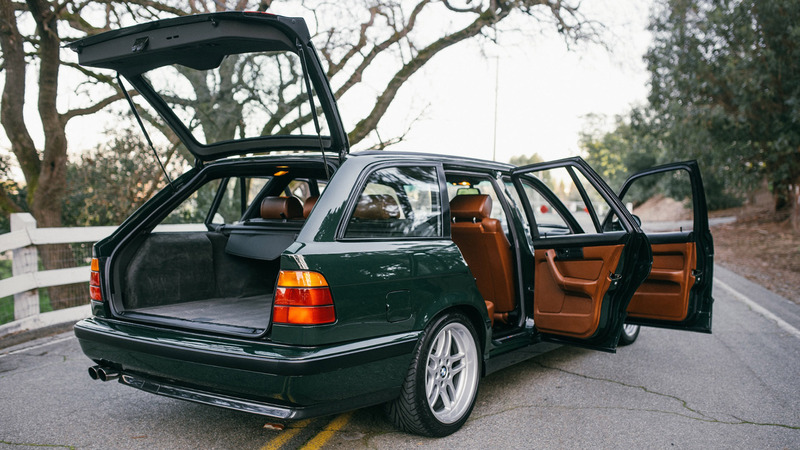 Swathed in British Racing Green and replete with leather covering most of the interior, those traditional Teutonic lines are softened just the right amount by that evocative Italian touch. 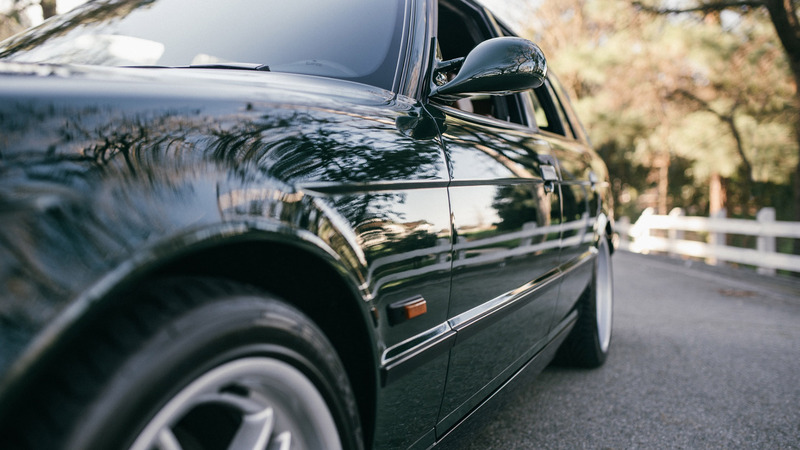 The E34 M5 Touring was BMW's first crack at a hand-built M wagon from the factory, and they only made 891 of them from 1992 to 1995 - none of which were sold in the U.S. at the time. On top of that, only 209 were made with the 3.8 liter inline-six and the six-speed manual gearbox. And just to drive home the rarity of today's particular example, only 20 of those were given the Elekta treatment, and just 10 were blessed with this fantastic color combination. 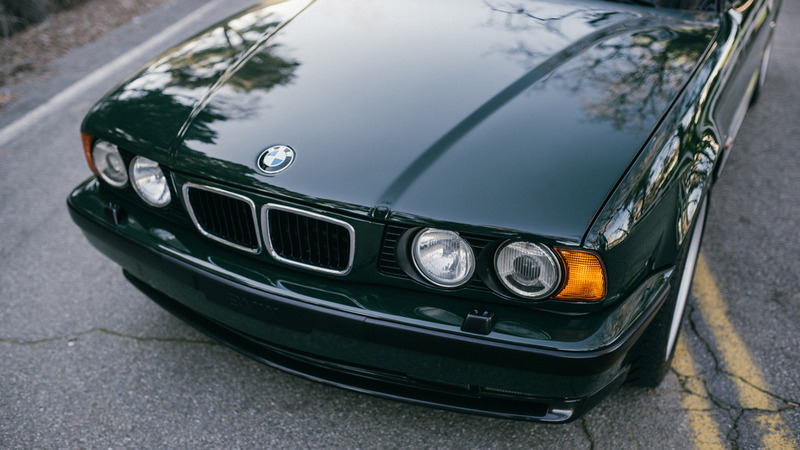 Starting on the outside, Elekta models were equipped with a host of extras - the Shadowline exterior trim package, roof rails, a dual sunroof, headlight washers - on top of enhanced brakes, anti-roll bars, and staggered 18-inch M Parallel wheels found across the final "Evolution" round of E34 production. Under the hood, the venerable 340 horsepower inline-six is backed up by "comprehensive" service records and looks to be in excellent shape, and with only 77,700 miles on the odometer it's got a long life ahead. 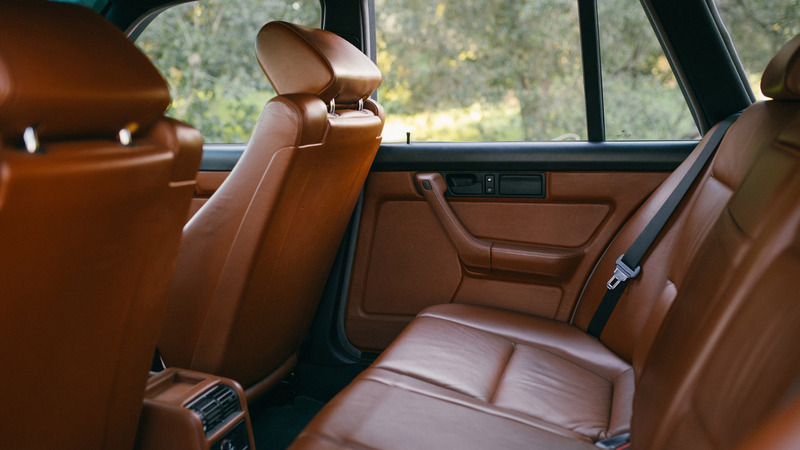 Inside, the like-new Hazelnut leather covers the center console, glove compartment, and door pulls. Elekta models also were blessed with the classy three-spoke airbag wheel. 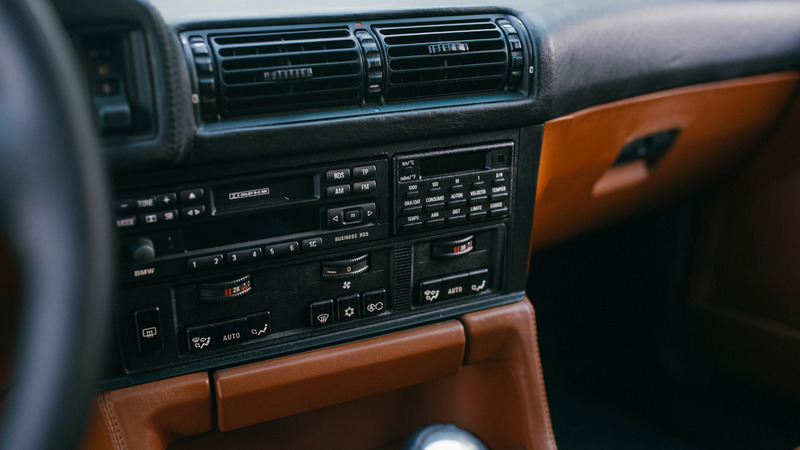 Frankly, the whole interior is stunning, and the custom numbered Elekta plaque (#6) adorning the gear shift is just the cherry on top. 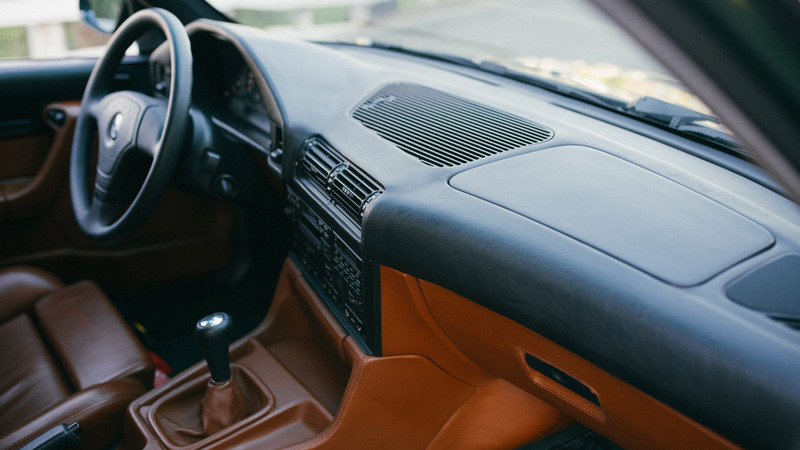 And just in case things get a little too Italian, BMW helpfully included a factory fire extinguisher located under the driver's seat. The current owner is said to have put a lot of time and money into refreshing this wagon, with updated parts giving the braking, suspension, electrical, and cooling systems new life in the last 10,000 miles. Head over to Bring a Trailer if you want to place a bid, but be warned - the going price has already jumped from $25,000 to $60,000 since this morning, and there's still seven days to go.